Did you know that Android is the second most targeted platform by hackers after Windows? 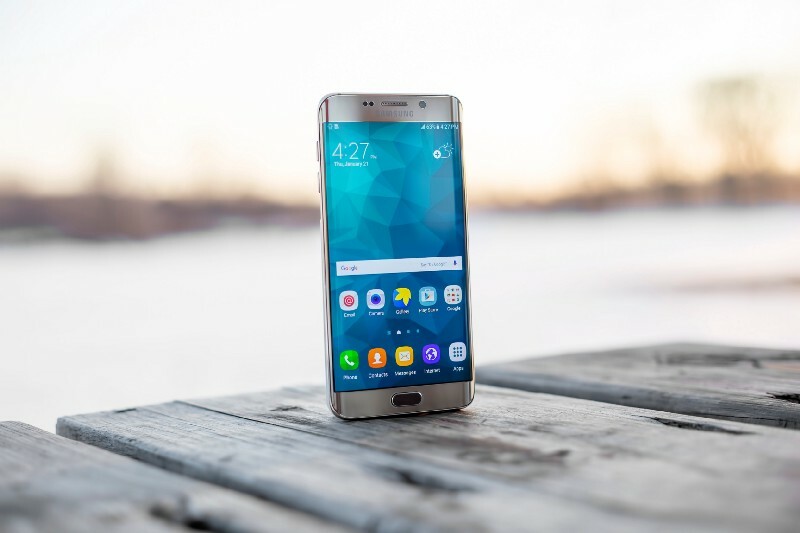 According to TheBestVPN, “The number of malware targeting Android devices is increasing rapidly — and an estimated 98 percent of mobile malware target Android.” Cybersecurity has been at the forefront of the news due to an increase of attacks and our reliance on our devices. Hackers are no longer only focused on desktops and laptops but are also infiltrating our mobile devices. Your password is your first line of defense, so we are told to make them complicated and change them often. After a while it can be difficult to remember which passwords are for which account and what you last changed it to. 1Password helps with all of that by creating one master password for you, that controls the rest of your accounts. The data is encrypted, which means while it is stored for you, your information is still safe and private. 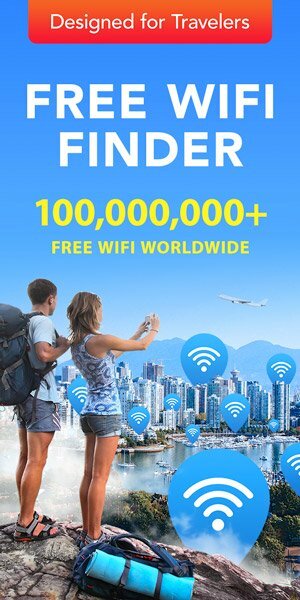 This app is a free proxy that helps to secure your internet browsing by encrypting your internet usage through Tor, a network of virtual tunnels. This security allows you to browse freely without leaving a trail and protects your privacy. Communicate via calls and text using Signal for the ultimate security and privacy. Signal offers an end-to-end encryption protocol to ensure all messages, group chats and calls are yours and yours alone. Signal also offers all of this without compromising quality, providing fast speeds and reliable communications. If you are looking for email encryption services, look no further. ProtonMail was created by scientists at the European Organization for Nuclear Research and offers expert levels of security for your messages. ProtonMail also uses end-to-end encryption to secure your messages and doesn’t require any personal information in order to get set up. It is an easy to use, modern app that lets you email anonymously and securely. Secure all of the data you use on your mobile device with NordVPN. This app encrypts all incoming and outgoing traffic for safe connection at all times. It is easy to use, optimizes speed and increases the performance of wireless networks that lack bandwidth. Cybersecurity is an ever-growing issue and taking a small step, like downloading a security app, can help you to protect yourself and your data. Download some today and get back some peace of mind. 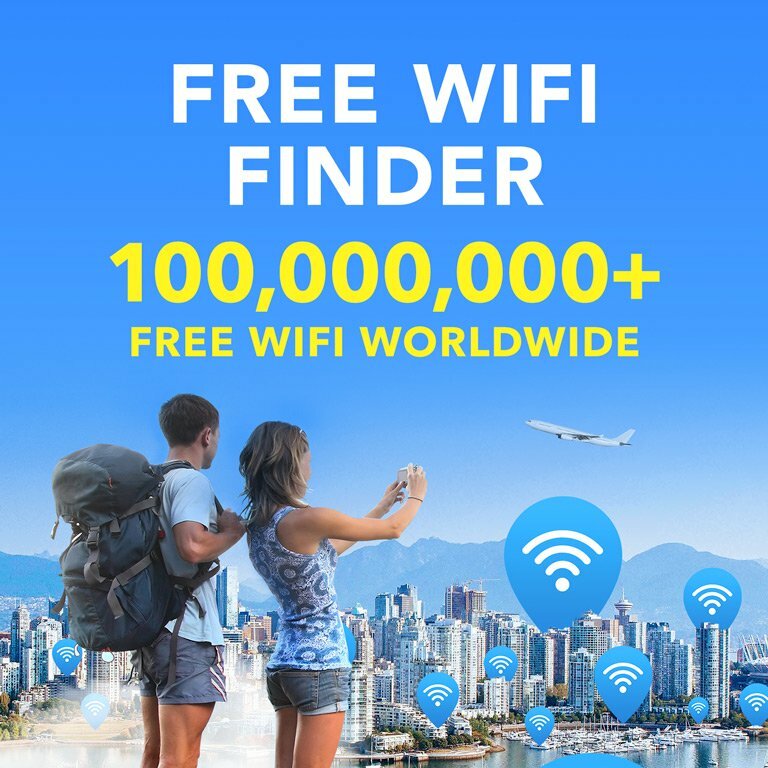 Make sure to check WiFi Map as well to ensure a good wifi connection wherever you are!